The popular image and video editing software Adobe After Effects can be downloaded and tested free of charge here. Adobe is a developer whom we have been greatly pleased with. Adobe's programs are always well-developed and usually have excellent user-friendliness. Applications such as Adobe Photoshop CS, Adobe Illustrator and Adobe Dreamweaver. The big advantage of these programs is that they are very versatile. Adobe's programs are developed for the purpose of image editing, encoding or illustrations. 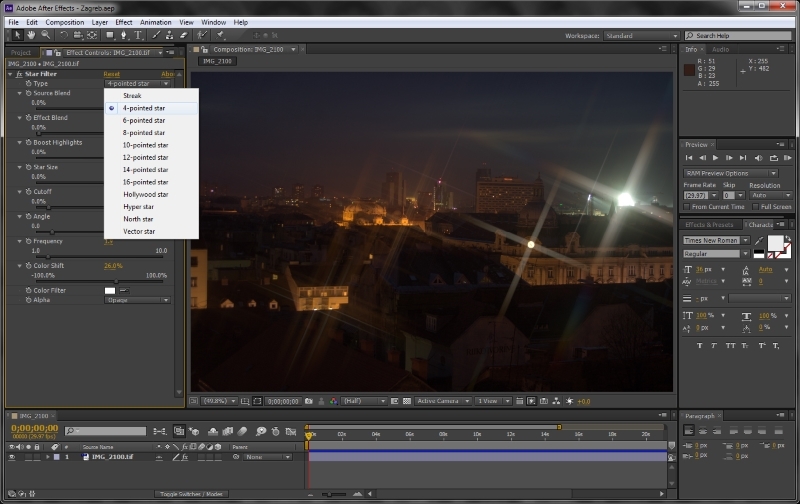 Adobe After Effects is no exception. With this software you can do image editing and video editing, and it's just the imagination that sets limits. The program is incredibly profound and is used for most Hollywood games. There is the possibility to create everything from wild animations and effects to simple video editing. However, it should be mentioned that because the program is so elaborate, we will not recommend using it for video editing. If you are looking for a video editing program, we will recommend Adobe Premiere Pro CC. However, Adobe Premiere Pro CC costs a lot of money after using its trial period. 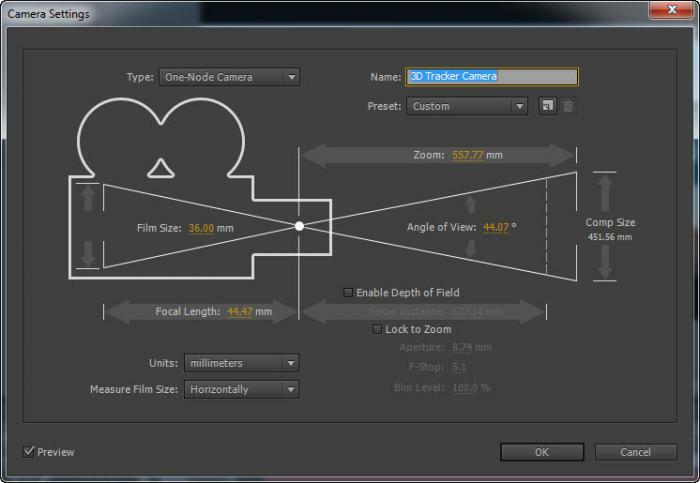 The VSDC Free Video Editor, on the other hand, is completely free and can easily be used for simple video editing. 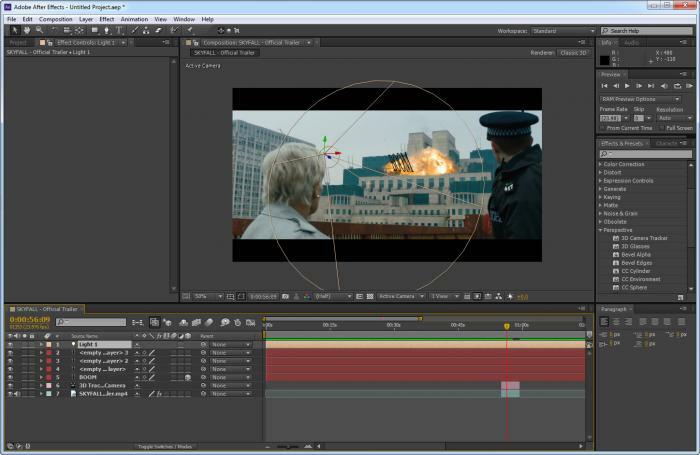 Although Adobe After Effects can be used for the simpler things, such as video editing, the program can, as it said, create almost everything in the film world. For example, you could make an introduction to your video frequencies, with letters flying around, and add explosions as you like. Additionally, you can add blood effects, or use the greenscreen feature to cut out items in your videos, and place them wherever you want. After Effects, however, is not the most user-friendly program if you have not tried similar programs before. Fortunately for us, there are a lot of developers who have created a lot of different templates. These templates are all from animation of text and video. There are some templates that cost a lot of money, but there are also many that are available for free. The links above are just a few examples, and if you make quick search, you can find far more variants. 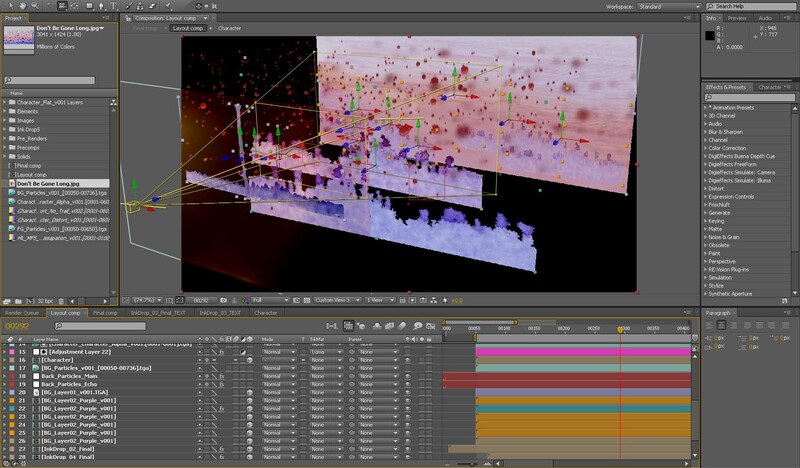 The Community behind After Effects is also excellent and the vast majority are very accommodating. You can make use of Adobe's own website, where you visit various forums for help. Or if you want something very vibrant, there are also a lot of YouTube tutorial videos that are made by the many enthusiasts. A quick search on YouTube can help you, no matter what problem you've met. The above is a Windows requirement. After Effects is also developed for Mac, and has similar system requirements. Even though the requirements are relatively moderate, one should not mistake. Even though the program can easily run on your computer, you can quickly encounter problems if you're on a larger project. If you have planned to make longer video frequencies, we recommend that your system have significantly better components than those mentioned. You may also face problems when your project is finally completed. The rendering process usually requires a rather powerful CPU, and if you do not, then you may risk that this process takes several hours - sometimes days. <p> As mentioned in the title, you only have a limited trial period to download. A full price for the program is usually unbelievably high, but in recent years, Adobe has developed Creative Cloud. Creative Cloud is subscription driven, and if you subscribe to a Creative Cloud subscription, you have free access to ALL Adobe programs. Photography - 93 DKK / month. Contains: Lightroom CC, Lightroom Classic CC, Photoshop CC and 20 GB storage. Optional Software - 186 DKK / month. You choose which app you want to access and you get 100GB of filing. All Programs - 462 DKK / month. Access to all Adobe applications and 100GB of storage. All Programs AND Adobe Stock. Again, access to all Adobe programs and 10 free Adobe Stock images. By using this link, you can read more about the different subscription options, and you will most likely find one that suits your needs. If you have questions about Creative Cloud, you can always contact the Adobe Support Line. They are quick to respond to messages and emails, and according to our experience they are extremely helpful. Adobe After Effects is a program of endless possibilities. However, the many possibilities also mean that the program may seem manageable if you have not used a similar one before. But exercise is a master and if you are stuck with a problem, there is an excellent community that is always ready to help answer questions. Like the rest of Adobe's programs, After Effects is also frequently updated. So you can start to become an expert in the program, while not risking your competences irrelevant in a few years. If you have subscribed, you will of course receive updates in your monthly price. Enjoy! Find Adobe After Effects, mark it and choose "Uninstall"
Should Adobe After Effects has been damaged or corrupted and thereby difficult to remove we can recommend you finding help to uninstall it here.